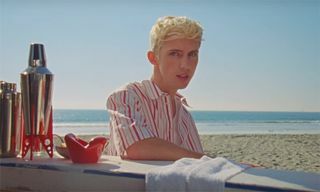 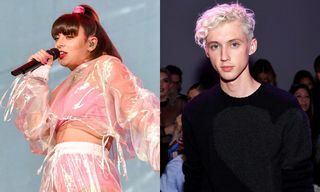 Following last week’s release, Charli XCX and Troye Sivan share the official music video for their collaborative single, “1999.” Appropriately, the aesthetic is a celebration of the ’90s, filled with a slew of pop culture references from that decade. 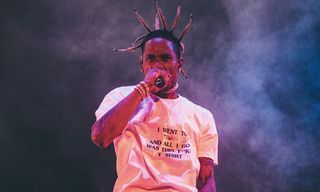 Throughout the nostalgic piece you’ll see nods to Britney Spears, the Backstreet Boys, Justin Timberlake, Eminem, Titanic, The Matrix, Skechers, and much more. 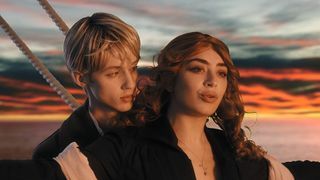 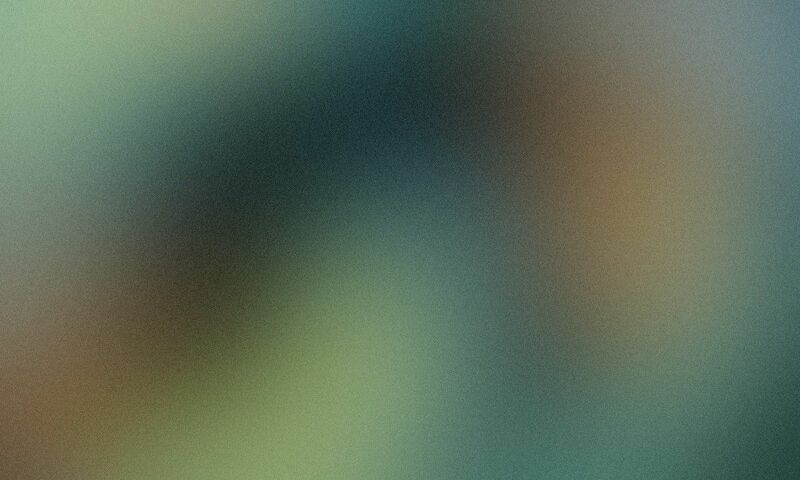 Directed by Ryan Staake and Charli XCX, press play above to watch the entertaining visual.